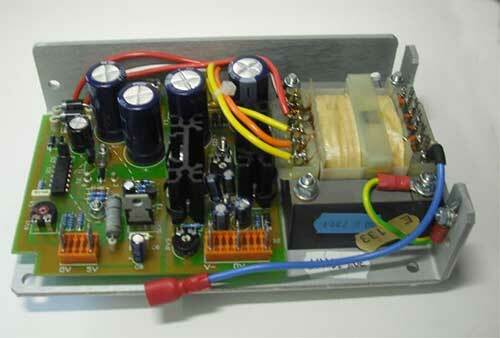 This type of power supply has become an industry standard and is manufactured by many companies. The quality and safety of some of these products do not comply with modern standards. This range was designed to comply with latest standards and incorporate the best features that customers require.